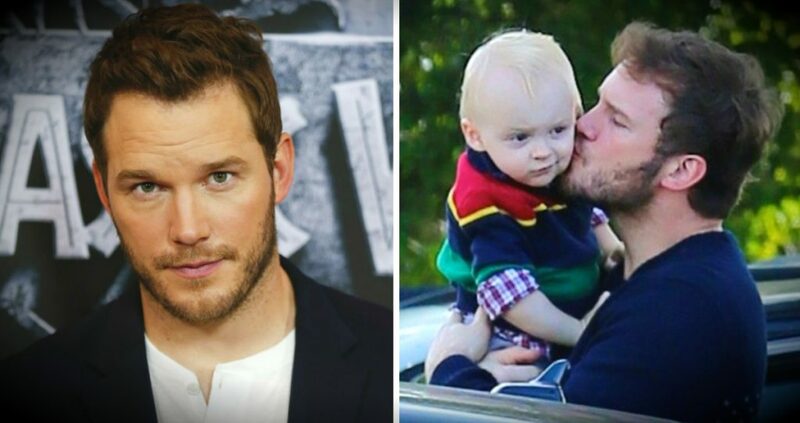 It’s not hard to love Chris Pratt. And not just because he’s a great actor. It’s actually the fact that Chris so openly supports his faith, his family and his country that stole our hearts. 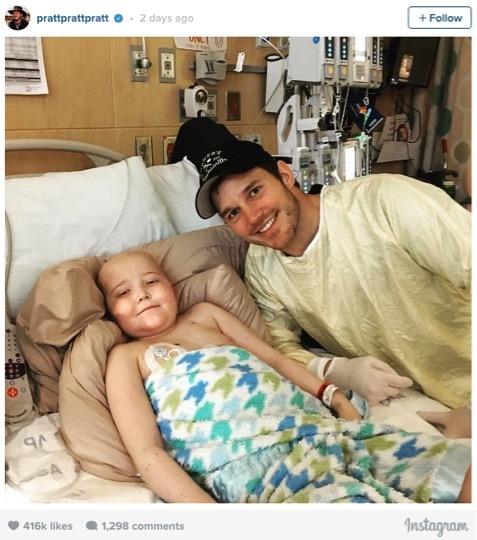 And when Chris Pratt visited the Seattle Children’s Hospital, his thoughtful messages about the patients he met made us fall in love all over again! 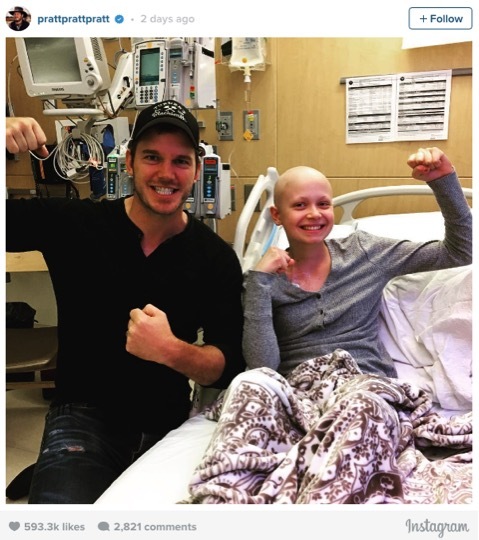 Recently, Chris Pratt visited the Seattle Children’s Hospital to surprise a few very special fans. And the little patients were thrilled to have a guest appearance from one of Hollywood’s biggest stars! And while the actor’s visit certainly brightened their day, the kid’s personal stories had an even bigger impact on Chris. 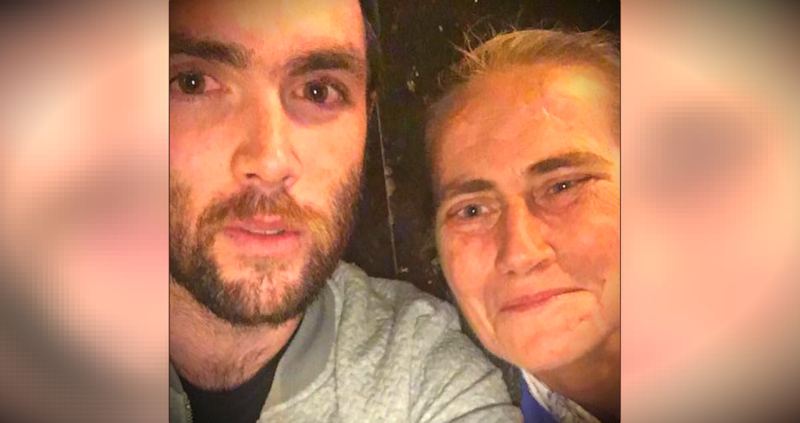 He shared the photos on Instagram, along with heartwarming message about each of the visits he made. Chris offered up prayers for one little boy named Rowan. The two bonded over the fact that Rowan and his brother had previously dressed up for Halloween as characters from one of Chris’ movies, Guardians of the Galaxy. “Rowan was Groot for Halloween and his brother was Rocket. 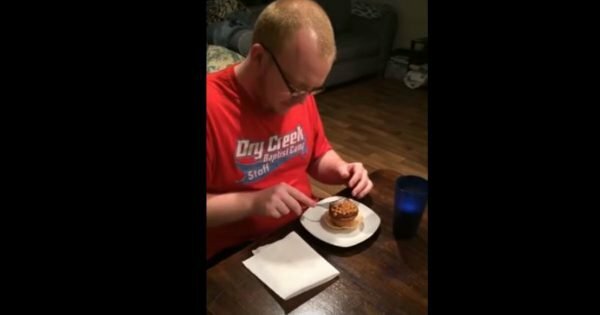 What an awesome kid. Great parents and from a great family. You’re in my prayers tonight little man. Stay #strong @seattlechildrens” Chris wrote on Instagram. “Madisen is #strongagainstcancer. What an awesome kid with such a beautiful smile. She’s a lover of art and fashion and she’s going places. Thank you @seattlechildrens for the opportunity to come by and brighten some days. My heart is full. Proverbs 3:27 Don't withhold good from those to whom it is due, when it is in the power of your hand to do it.” Chris wrote on Instagram. 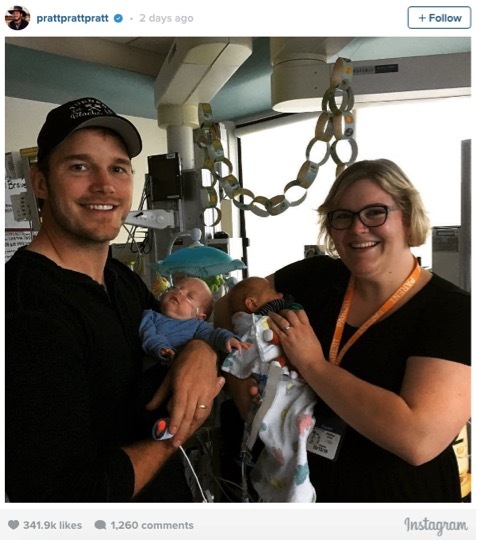 But a moment that really hit home as Chris Pratt visited the various wings of the hospital was a trip to the neonatal intensive care unit (NICU). “Ever since Jack’s premature birth, we have a special affinity for the NICU (neo-natal intensive care unit) Today I spent a little time with Coen and Zion, twins who were born too early only a pound and a half each. Thank you to the doctors and nurses at @seattlechildrens The boys are doing fine. Although they’re both missing their big sis.” Chris wrote on Instagram. That’s because Chris and his wife, Anna, spent plenty of time in prayer in the NICU when their own son, Jack, was born 9-weeks premature. It was a terrifying time for the couple, as their little blessing fought for his life. "We were scared for a long time. 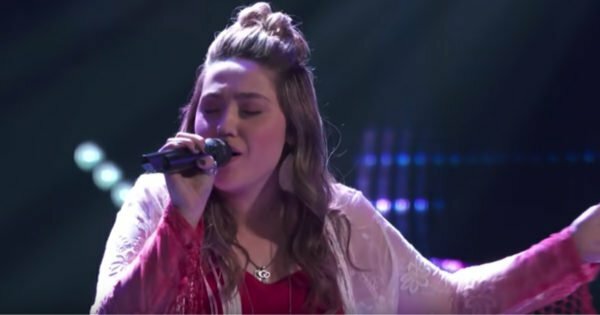 We prayed a lot," Chris said previously. But Chris and Anna’s prayers were answered! Jack is now a happy and healthy 4-year-old. And Chris says that as scary as the weeks following Jack’s birth were, they served to bring him and his family even closer to God. And it’s that unwavering commitment to his faith that we just love about Chris. In Hollywood, where so many are afraid to share their beliefs if they don’t fit in with what’s “cool,” Chris is unafraid to uphold good, old-fashioned values. He’s never been afraid to share his faith. 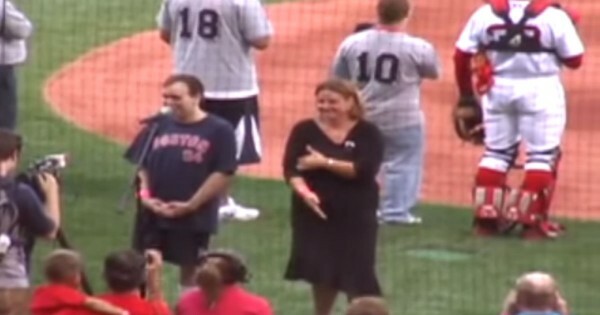 And this stand-up guy never misses an opportunity to give back! 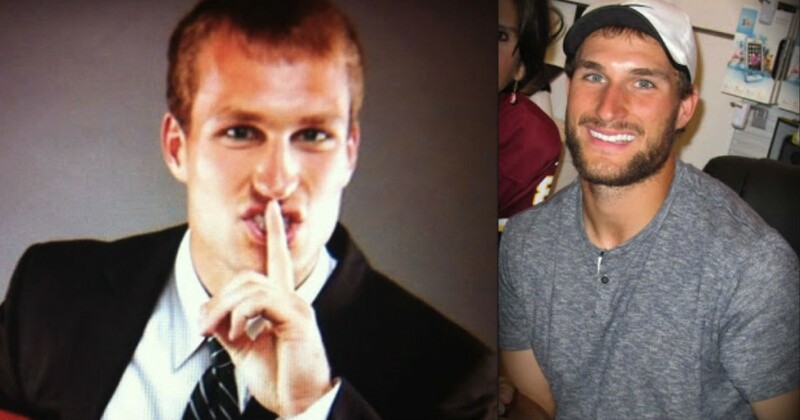 Here’s an NFL star who’s not afraid to use his fame to serve God!